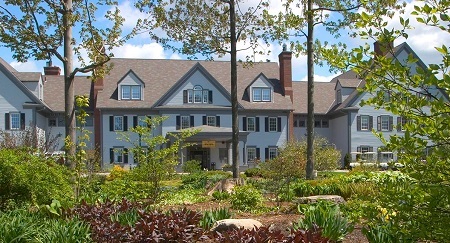 The Essex, Vermont's Culinary Resort & Spa in Essex, Burlington, Vermont! Bid Per Room Per Night and Choose Your Length of Stay! With large event facilities and our intimate atmosphere we offer the flexibility that you need for your event. What makes it extraordinary are its on-site amenities … a full-service spa, fitness center, 18-hole golf course, Chef’s Cook Academy, guided Vermont tours, hot air ballooning and unforgettable team building activities alongside our chefs. 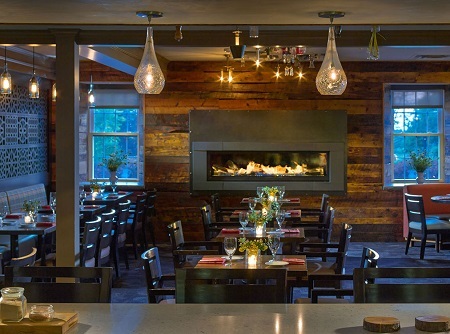 The Essex Resort & Spa - a culinary school in Vermont, is pleased to offer two restaurants for your dining pleasure along with a wide variety of fun, hands-on classes for all abilities in Cook Academy. 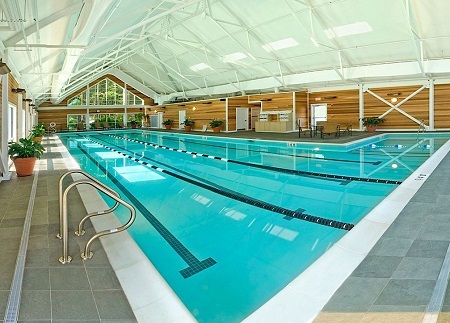 Our Essex Spa features an indoor, four-lane, 25-yard lap pool, temperature-controlled to provide a soothing, muscular workout or just a welcome cool-down. Visit our outdoor pool and waterfall, a refreshing oasis on a warm summer day as you relax poolside with a refreshing beverage or a delicious midday snack. The oversize outdoor hot tub is the best way to wind down after a day of enjoying all that The Essex Resort & Spa has to offer! We invite you to completely rejuvenate with a visit to Spa at The Essex. 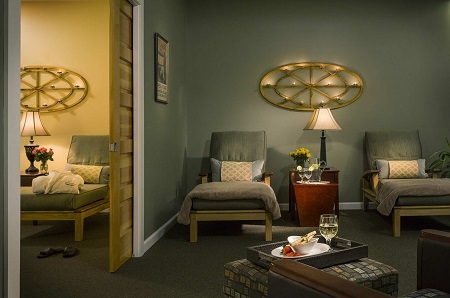 The Spa at Essex is the largest and only Full service freestanding Spa in Chittenden county and Burlington area. Our Recipe for Relaxation encourages you to arrive early to unwind and enjoy complimentary use of our spa’s steam and sauna rooms, fitness center, pools, hot tub, tennis courts, and relaxation lounges. Offer is based on a Single or Double Occupancy in a Culinary Room. Renovated in the Summer of 2017, our Culinary accommodations feature stylish, culinary-inspired decor in an cozy Vermont setting. One (King or Queen) or two Queen beds, room is approximately 375 Square Feet, Private Bath, Cable with Flat Screen TV, Keurig Coffee Maker. Tax and service charge of $49.00 per room per night are additional. 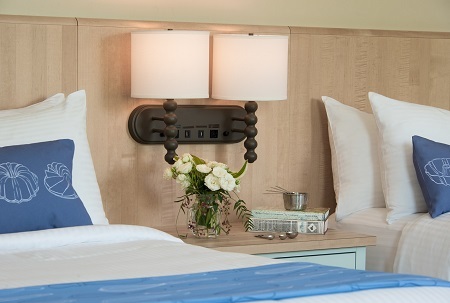 Reservations are subject to availability in a standard room based on single or double occupancy.